Despite having the stamp of approval from people like the EFF and The Internet Association there is something that is missing from the bill that should be in place. 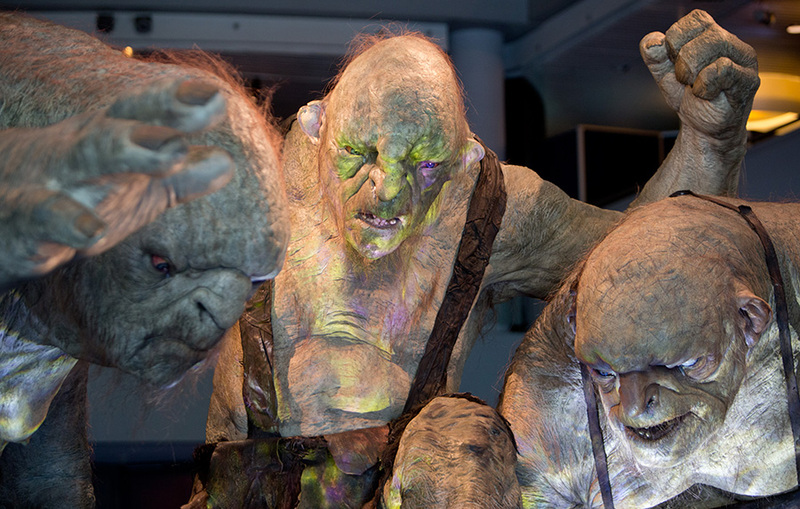 Although it stops patent trolls from issuing multiple suits using shell entities and requires the loser in a patent fight to pay the bill, it does not have any impact on a suit where the patent is invalidated or found to have been improperly granted. There are a ton of patents floating around like this (ones that should never have been approved) and many suits are filed over them. One of the biggest has been Apple who has some of the most vague and broad patents out there. Instead of patenting an actual invention they tend to go for concepts and ideas. This new bill does nothing at all to fix the patent system. Instead it puts a tiny bandage on a gaping wound. It is a token effort that is only getting support because at least they (the US Government) is doing something instead of sitting by and pretending not to notice the state that our business community is in. Instead of pushing a bill that only protects large corporations from patent holding companies why don’t they start looking at the root of the problem and clean up the US Patent and Trademark Office? To be perfectly honest that is where all of this starts and finishes. If we establish real reform at the submission and approval level there would be little chance of these suits being filed in the first place.